I just replaced a 2 wire thermostat with a wifi one that required a c wire. 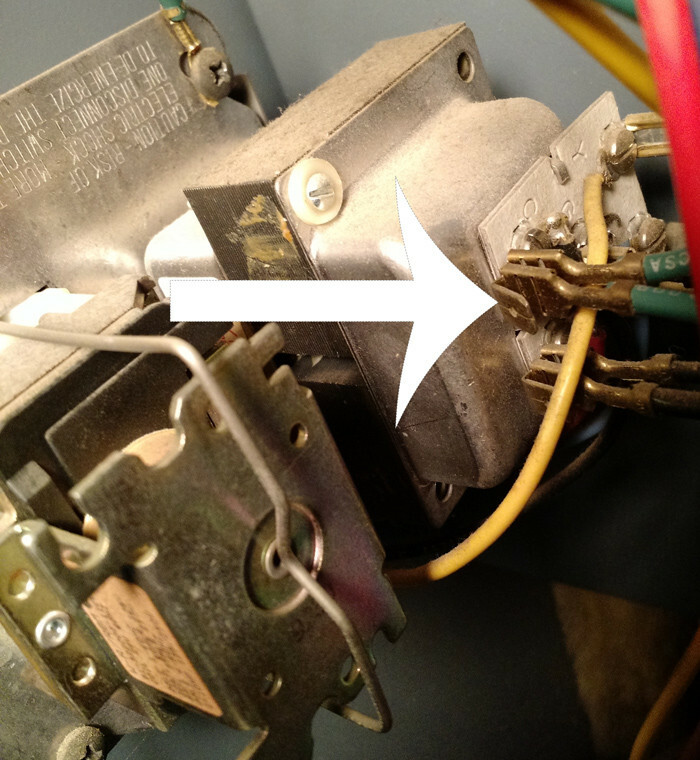 There was an unused blue wire which I attached to the C connector on the transformer at the furnace. 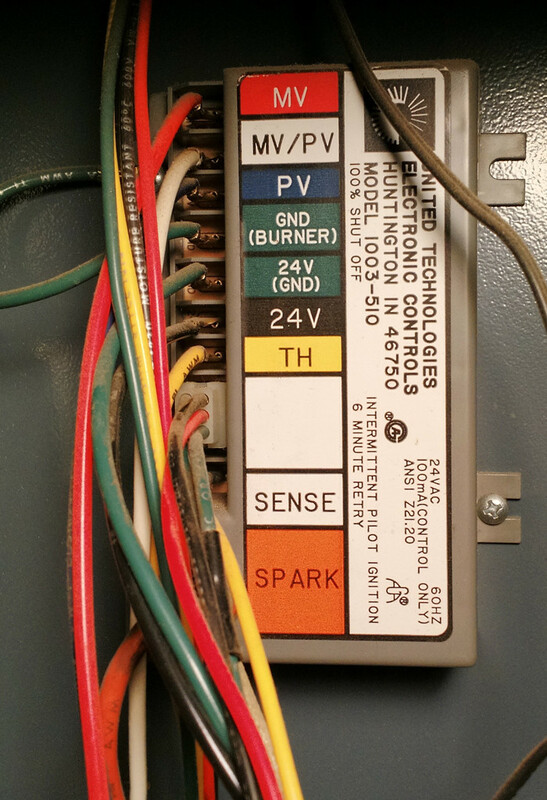 At the thermostat, the meter reads 25v across the red and white wires, and 9.8v across the red and blue (C) wires. And the thermostat seems to receive no power. Browse other questions tagged thermostat thermostat-c-wire or ask your own question.